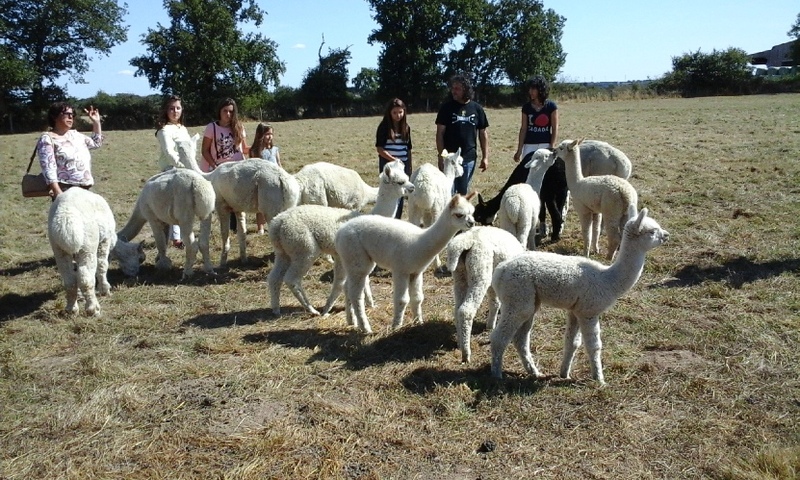 We have been breeders of Alpacas since 2009. All of our animals were bought in France and come from some of the best genetics in Europe. We have bred over 60 animals since we started our breeding program in 2011. Our animals are kept on natural pa stures that are not overgrazed and are maintained using permaculture methods which helps the environment without the use of chemicals. 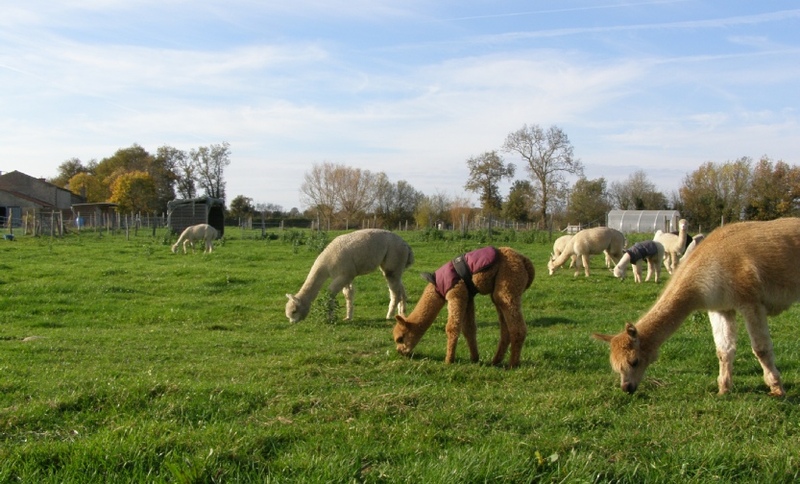 Our care regime has been developed over time that gives our Alpacas the means to have healthy and happy lives. Alpacas are inquisitive, calm and gentle animals. They all have different personalities and some of them love having visitors. We are open to the public during the summer for guided tours. You can get to know these won derful animals, feed them and touch their soft fleece. Alpacas give fabulous cuddles, love having their photos taken and are great for kids of all ages, including the grown up ones! 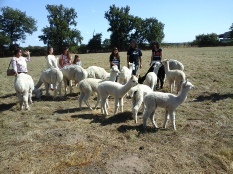 If you want to find out more about Alpacas come on one of our tours. 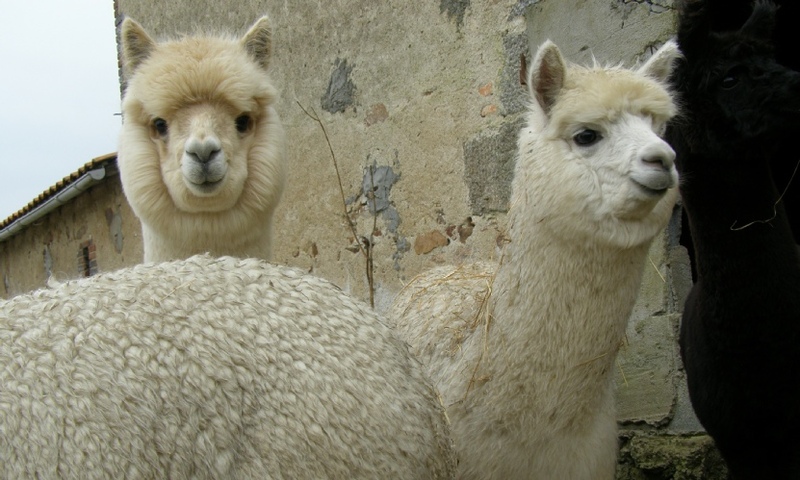 You may already own Alpacas or are thinking of buying for the first time.  Whatever your needs we are pleased to offer you some great animals. Whether you are buying to show, for breeding, for fleece or as companion animals we have over 50 animals to choose from. We will be happy to talk you through the choices we have and arrange a visit to see your prospective purchase. 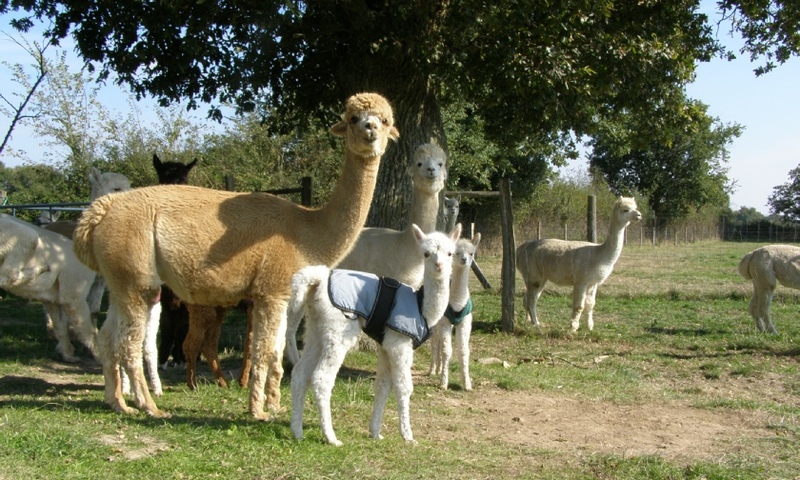 Quality Alpacas for sale. 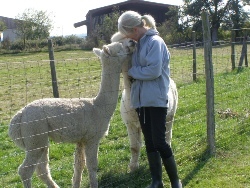 We have a range of quality alpacas to meet your ownership needs. 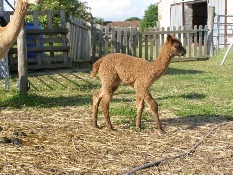 Well established herd - we have been managing Alapacas for since 2009 and have had over 50 crias born on our farm. Our farm is organic and we use permaculture methods to maintain our pastures. The animals live in a tranquil and safe environment and we give them the best care that is possible. Come and visit our farm and see our beautiful animals. All are curious, most are friendly and some will give you the best cuddles ever.